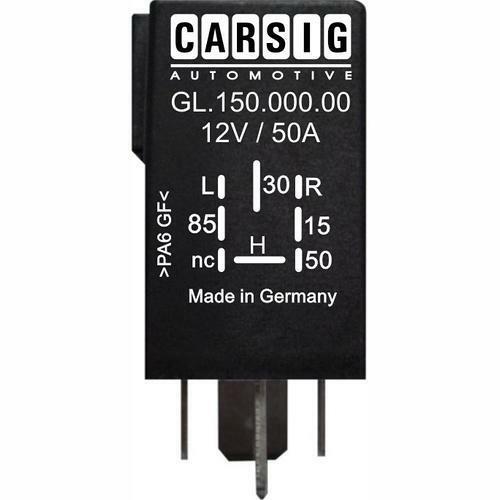 CARSIG GMBH, Relaying, Commercial vehicles - electrical and electronic components and parts, electronics, on EUROPAGES. 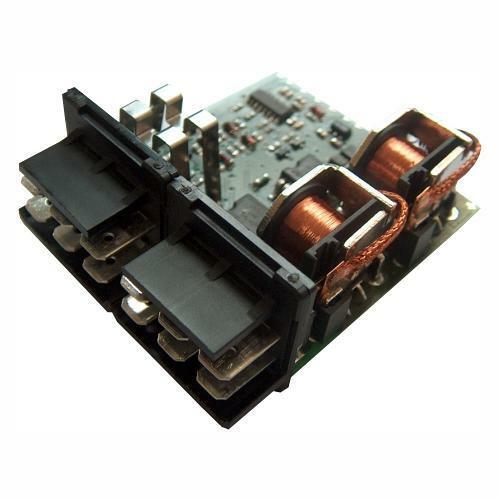 Carsig GmbH is a supplier of electronics solutions for customers in the automotive supplies industry and manufacturers of custom vehicles and utility vehicles. Our products and constructions make use of tailored, solution-based technology, which makes them suitable for use in motorcars/lorries, emergency vehicles, agricultural vehicles and even the caravan sector. Our services range from design and engineering through to production, for both large and small volumes. 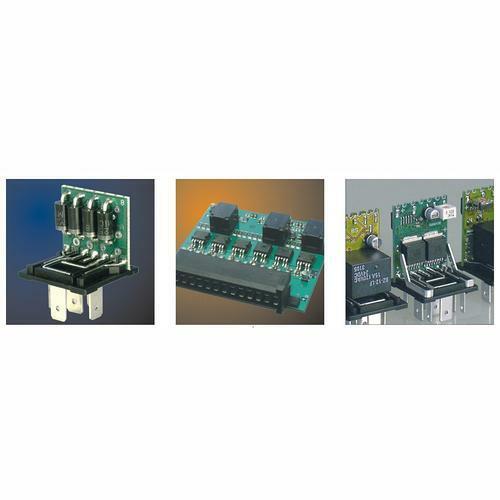 Examples of our products include impulse and time relays with adjustable time periods, multifunction relays, freely programmable small control systems, combinations of diodes, current and voltage monitoring equipment, standard/micro/high-current/semi-conductor relays, impulse amplifiers and distributors, cut-off relays, relays with different wiring and pin allocation options, special relays, lamp control relays, toggle relays and intermittent lights.